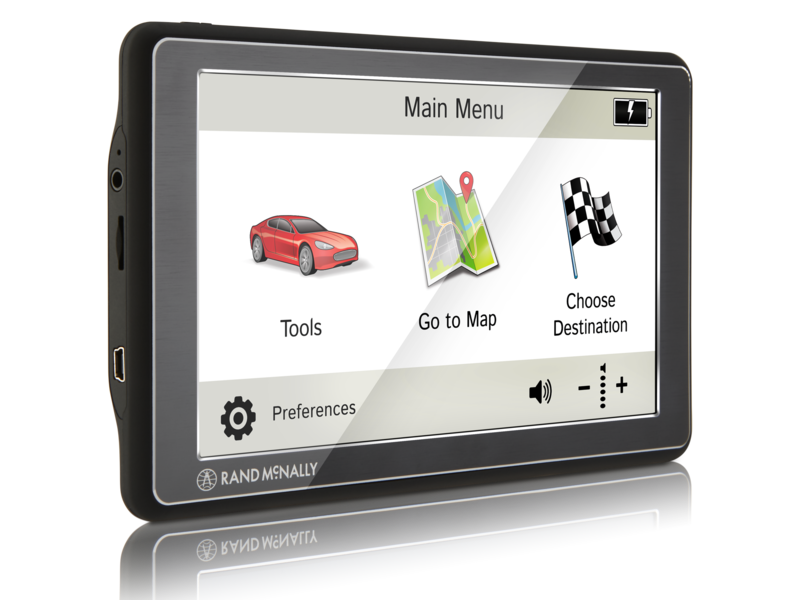 The Road Explorer 7 is a dedicated car GPS with award-winning Rand McNally navigation, trip planning tools, exclusive travel content, and more. Take your trip with award-winning navigation. Prepare for what's ahead with advanced lane guidance, toll costs, and customized warnings for upcoming speed limit changes, construction and more. Stay safe and up-to-date with spoken directions and Lifetime Maps for the U.S. and Canada. Access exclusive Rand McNally picks, trips, and more than 10 million points of interest. Includes Road Atlas information, customizable address book, and the ability to import your own points of interest or address book from another device.